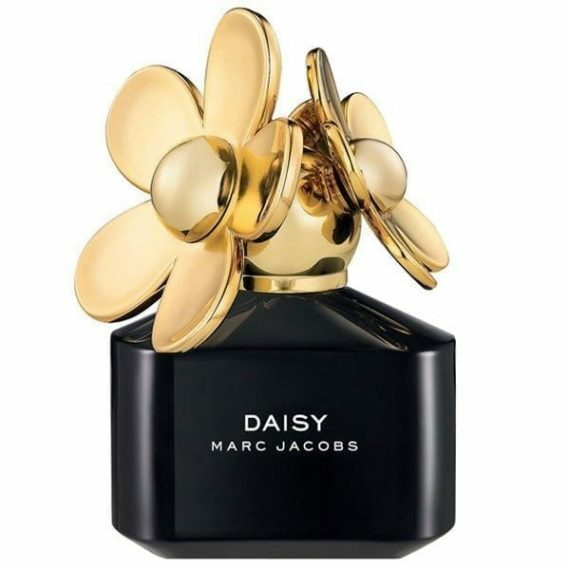 Daisy Eau de Parfum Deluxe by Marc Jacobs is an award-winning floral woody feminine Eau de Parfum with top notes of Strawberry, Violet Leaf and Ruby Red Grapefruit. The heart notes are Gardenia, Violet Petals and Jasmine with a base of Musk, White Woods and Vanilla notes. This perfume embodies the spirit of a simple girl with a sophisticated style. The predominant note is Violet Leaf and the fragrance lasts well on the skin. The scent was launched in 2007 in a 50ml black glass spray bottle topped with golden daisies. The fragrance is also available to buy as an Eau de Toilette, Bubbly Shower Gel and Luminous Body Lotion. I received this as a birthday present, and I am so glad I did! It is the most beautiful floral perfume I have ever had. There is never a day I don’t wear this. 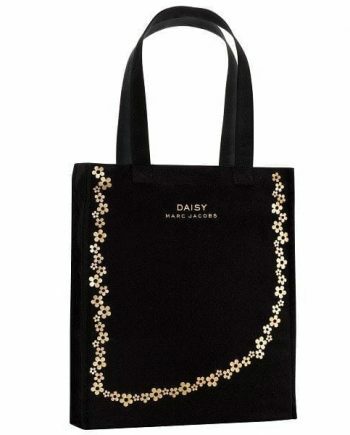 The gorgeous bottle is an added bonus, it looks so classy in black with the gold top.